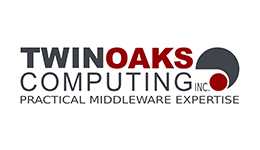 Twin Oaks Computing, Inc. is dedicated to developing and delivering quality software solutions. We leverage world-class technical experience to provide innovative and useful communication software systems. We build the software that collects, manages, and distributes information in a wide range of industries. Our software is in use around the world supporting critical missions.